This year’s Sirens is just days away! Before you arrive, you may want to take a look at our conference schedule and programming summaries, and pick your books for Books and Breakfast. We also encourage you to review our tips on adjusting to the altitude, and if it’s your first time at Sirens, here are some things to know. 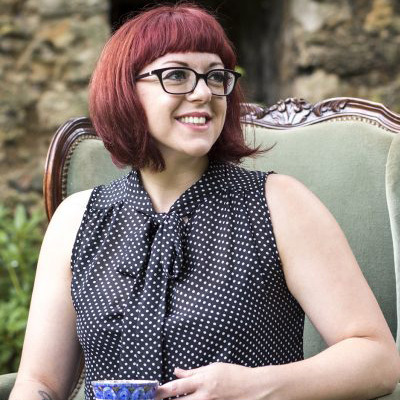 We interviewed each of our Sirens 2017 Guests of Honor about their inspirations, influences, and craft, as well as the role of women in fantasy literature, as befits this year’s theme of women who work magic. 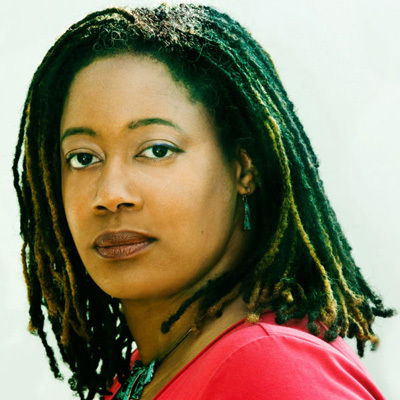 Our feature on N. K. Jemisin also includes a review of The Fifth Season by B R Sanders as well as a list of books to check out if you’ve read everything else she’s written already! 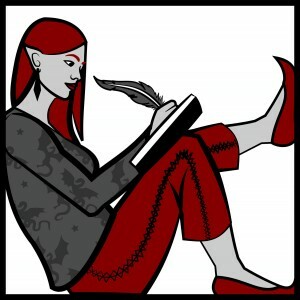 This past week, we sent out detailed instruction emails for the Sirens Shuttle, the Sirens Studio, the Sirens Supper, and registration check-in. Presenters should have also received an email about room adjustments at the Park Hyatt and getting ready to present at Sirens, and the updated PDF is on our website. If you emailed us about dietary concerns and haven’t received a response, and for any other missing emails, please contact us at (help at sirensconference.org). Our staff began arriving in Colorado on Friday, October 20 to prepare for Sirens. While we’re unpacking materials and setting up for the conference, we won’t be able to monitor our emails as closely as we normally would. If you have an urgent question prior to arriving on-site, please email (help at sirensconference.org) and we’ll get back to you as quickly as possible. Once the conference starts, the easiest way to reach is in person! If you have any questions or simply want to chat, our information desk in Grouse Mountain will be open starting at 3:00 p.m. on Thursday, October 26. Starting tomorrow, October 24, we’ll be live-tweeting our conference schedule starting with Sirens Studio. If you prefer not to receive these notifications, you might want to mute @sirens_con until Monday, October 30. Or, if you’d like to follow along virtually, keep an eye on the #Sirens17 hashtag! Follow us on Twitter at @sirens_con and the event hashtag #Sirens17 (if you haven’t already!). We’ll be tweeting our full programming schedule, last-minute changes, quotes from presenters and guests, pictures of things like auction items, and more! Come to our new-attendee session. We’re hosting a session specifically for new attendees on Thursday at 5:00 p.m. in the Jack Dempsey room. You’ll have a chance to hear more about how Sirens works, ask all your questions, and meet other new attendees. Find a Sirens Ambassador. We’ve appointed 20 seasoned attendees as Sirens ambassadors, specifically so our new attendees will be able to find a friendly face in the crowd. Our ambassadors will be wearing a special button when they’re available for conversations. Feel free to pepper them with your questions or find them when you’re feeling adrift or out of place—they’re here to help! Attend programming. Sirens’s programming is presented by our attendees, for our attendees—and as everyone’s voice at Sirens is vital to our community, our presenters include readers, librarians, and educators, as well as the scholars, authors, and professionals that you might be expecting. Check out our full schedule and our summaries of programming, geek out over what’s being offered, and plan out your day. Conversations are highly encouraged in between sessions, and sometimes even during sessions, like in the case of roundtables or Q&As. Seating is open. Feel free to sit anywhere while at programming, Books and Breakfast, Bedtime Stories, the community room, or at meals—but please leave the seating closest to doors and aisles open for attendees who might need a closer seat or some extra room to maneuver. We have a bookstore, specially stocked with over a thousand fantasy titles by women and genderqueer authors. If you want recommendations, we’re holding Books with Sirens at 2:00 p.m. on Friday and Saturday in the community room, when the staff will try to sell you books upon books. A word of warning: we’re pretty good at it—some people save their book money all year for our bookstore and some bring a second suitcase to take their treasures home! Shipping is also available for a fee (media mail, in the United States only). 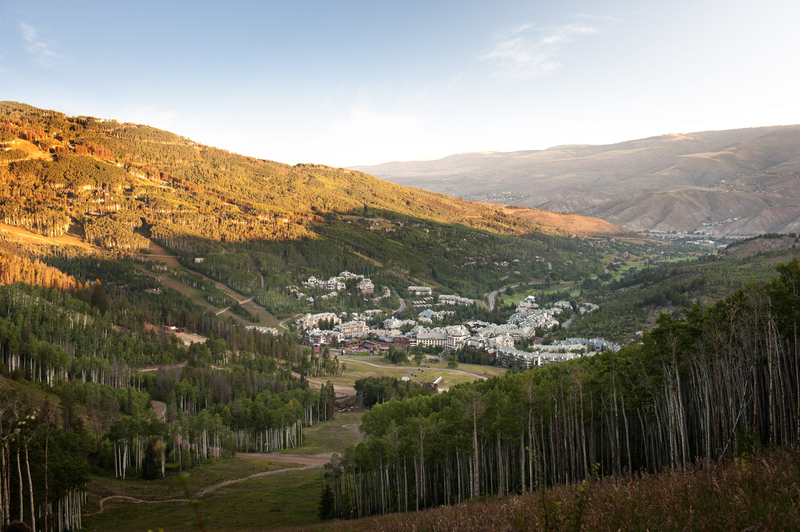 Thursday, October 26 at 5:00 p.m.
A week from today, some of you will already be frolicking in Beaver Creek, and the rest of you won’t be far behind! And we know, some of you may be thinking, oh, the altitude, it’ll be fiiine. For some of you, that might be true! But for the rest of us mortals whose homes are at sea level, who don’t train for hikes in Machu Picchu or own season ski passes, read on: This post is for you. Drink plenty of fluids. Dehydration and high altitude can both bring headaches. Drink water early and often—you can even drink a sports drink, with electrolytes, for an extra boost. For a good rule of thumb, drink whenever you see our conference co-chair Sabrina Chin take a sip. (The rallying call for this is, “When Sabrina drinks, you drink!”) And we’ve got you covered: This year we’ll have Sirens water bottles, with some of our fabulous artwork, for sale. 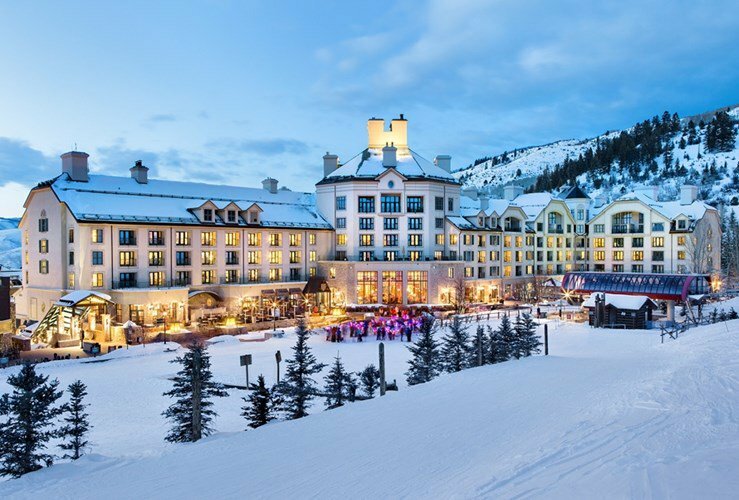 For more information in the meantime, you can check out our page on Altitude (and please note that, while we haven’t updated it for our new location in Beaver Creek, all the information still applies). Any other questions, please contact us at (help at sirensconference.org). We’re looking forward to seeing you all next week, and we want your experience at Sirens to be amazing! So, you’ve inhaled N. K. Jemisin’s The Fifth Season. Maybe you’ve read The Obelisk Gate and The Stone Sky too—and found the books in The Inheritance Trilogy and the Dreamblood duology. What next? We’ve got you covered! Read on below, and remember that all these books will be in our on-site conference bookstore next week. 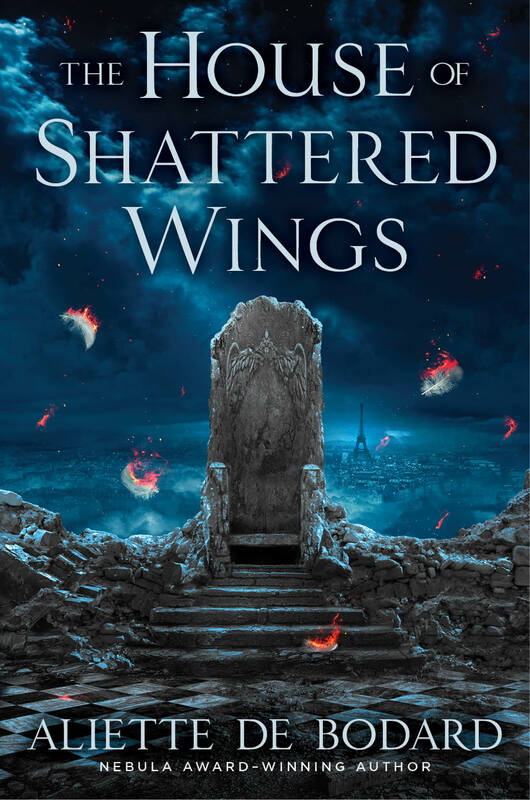 On the surface, The House of Shattered Wings might not feel similar, but look beyond the Paris setting in aftermath of a devastating war between fallen angels, you’ll find one of the finest explorations of colonialism in fantasy. 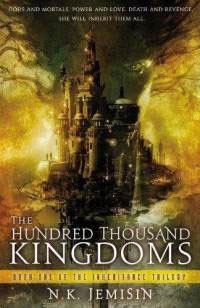 There’s an elegance to de Bodard’s writing with intrigue, court politics and icy antiheroes, but what’ll stay with you most are the ruminations on displacement, ownership of one’s self, and belonging. 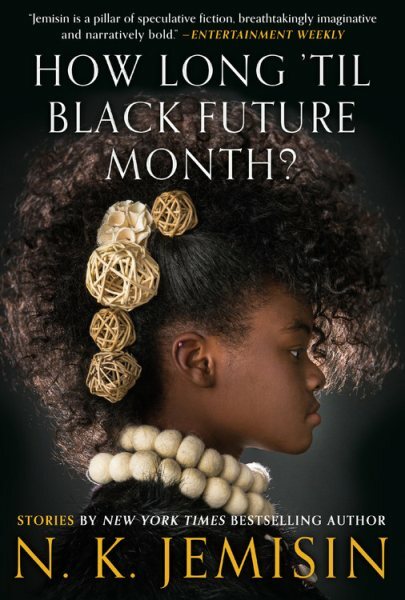 In this standalone prequel to Okorafor’s award-winning Who Fears Death, Phoenix is a two-year-old “accelerated human” with a body of a 40-year-old, a scientific experiment built by a government-backed corporation. She lives in Tower Seven with other genetic specimens, also usually of African descent. 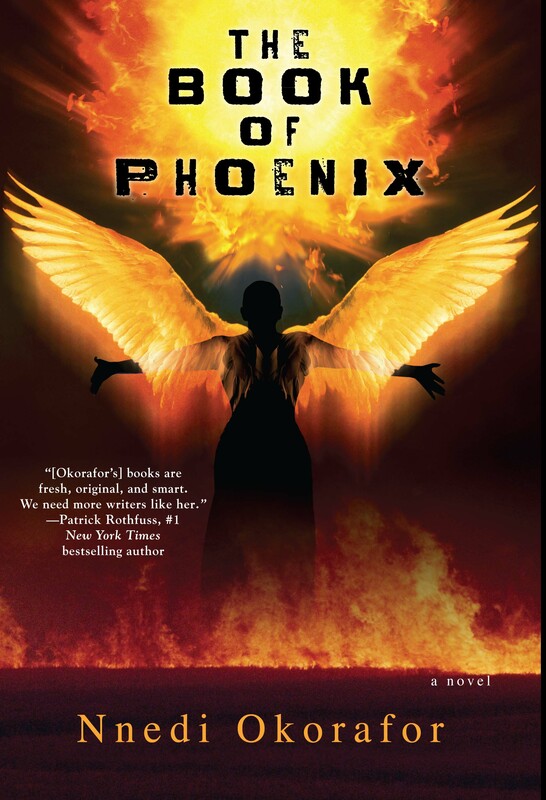 The Book of Phoenix expertly combines mythology, religion and futurism with contemporary racial and gender politics and a revenge story for the ages. And yes, not unlike orogenes, she also has the immense power to destroy the world. 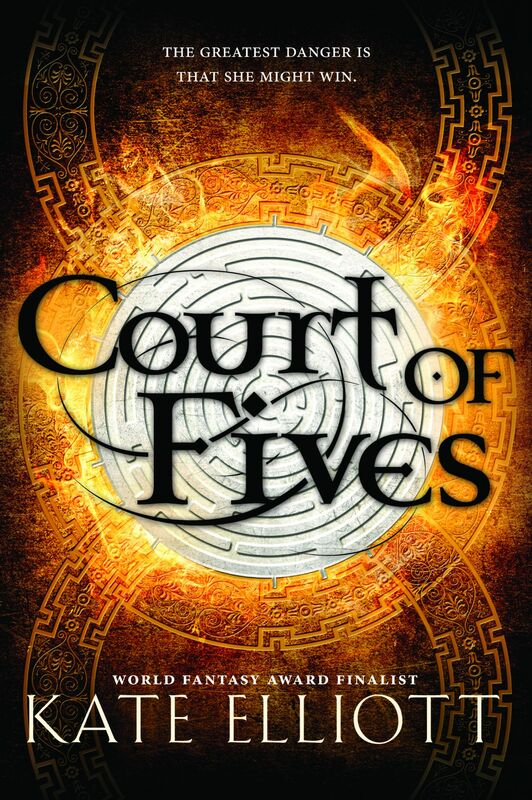 No epic fantasy list would be complete without Kate Elliott’s many intricately crafted sagas, but we find her young adult series Court of Fives (and sequels Poisoned Blade and Buried Heart) to be among her best. 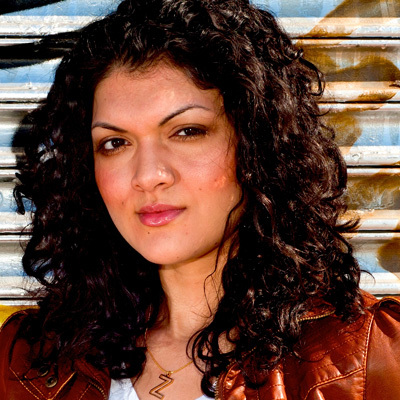 With immersive world-building with inspirations from Ancient Egypt and the tensions between the native population and the Patron upper class, Jessamy’s mixed-race family is at the crux of rebellion and political change. We also think the obelisks would wink at the Fives court. If you want vengeance, you’ll have a ball with Raika Halfwolf, the Arcanic protagonist and former slave girl. Arcanics are a mixed race between humans and the immortal, animal-shaped Ancients, and though some of them “pass” as human, their bodies are systematically used for magical experiments. 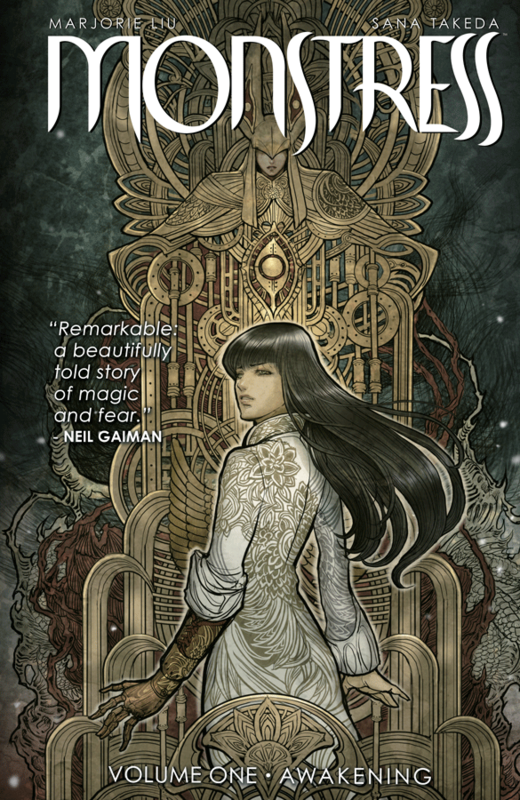 With large realms, an extensive cast and expert meta-commentary on race and politics, it’s just as well that Monstress is a comic, with sumptuous visuals to pore over. 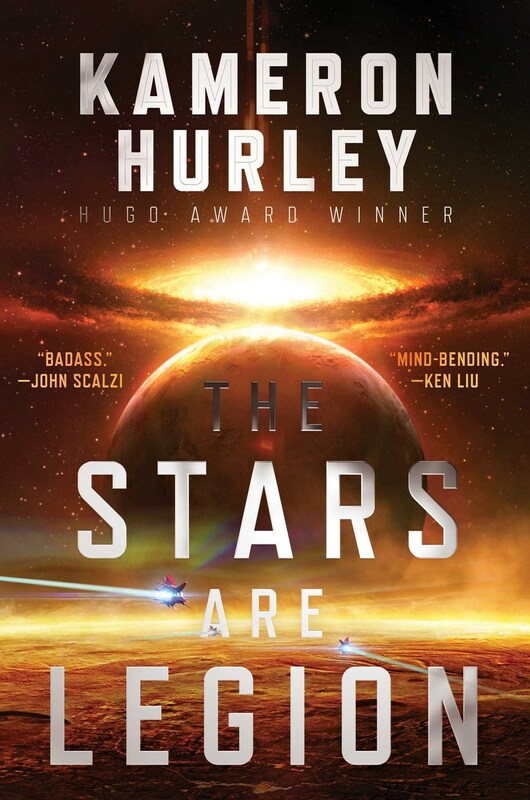 This all-female space opera has alien tech, organic ships, and no small dose of messy bio-evolution and body horror. 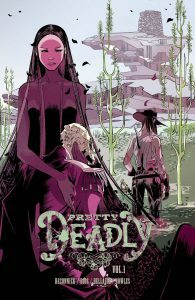 Zan wakes up a prisoner on a ship with people who say they love her, while Jayd also finds herself navigating dangerous political schemes among the Legion. 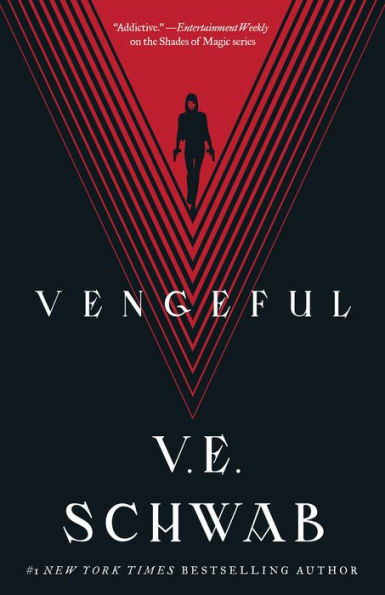 It seems pretty far removed from The Fifth Season, but it’s innovative, eye-opening, gruesome, and visceral—and you probably haven’t read anything like it before. 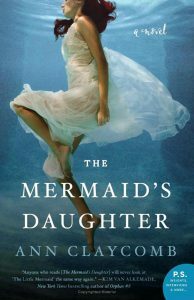 We’re excited to share the last in a mini-series of posts by friend of Sirens, B R Sanders, who has been reviewing books by each of this year’s Guests of Honor during their featured weeks. 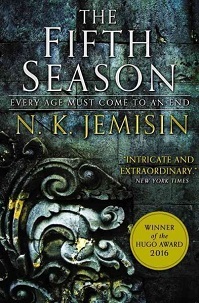 This week we welcome their review of N. K. Jemisin’s The Fifth Season! I loved this book. 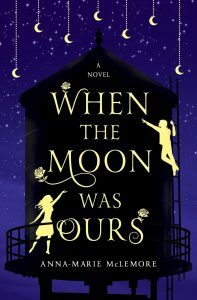 It was immensely hard for me to read, and I still loved it. The Stillness is a land that is never still. Stills are people who hate orogenes, people whose immense magic can bring order to the land. The world has a habit of ending. There are entire histories of apocalypses. This is the story of the most recent one, the most terrible one yet. And to understand how it happened, one has to understand how many injustices—small and large, premeditated and coincidental—came together to shape two very particular people in very particular ways. There is an immense amount of depth in this book. I am White, and I have rarely been as aware of my whiteness as I was reading this book. There is a reason that Essun and Alabaster are Black. 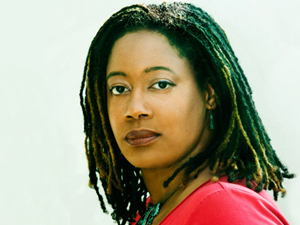 Jemisin is articulating something here about what it is to be Black—the entire sequence while they are in Allia, while they have to navigate avenues of politeness that they are expected to perform but can’t expect to receive in kind, that is what it is to be Black in America, at least in part. She has captured here that kind of very particular containment that I am aware of but I will never experience, and she has written it into the minds of people who can literally tear the world apart with a fury-filled thought. 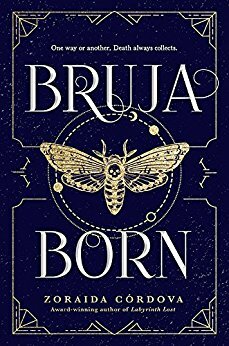 We’re excited to bring you a roundup of October book releases of fantasy by and about women. Let us know what you’re looking forward to in the comments.